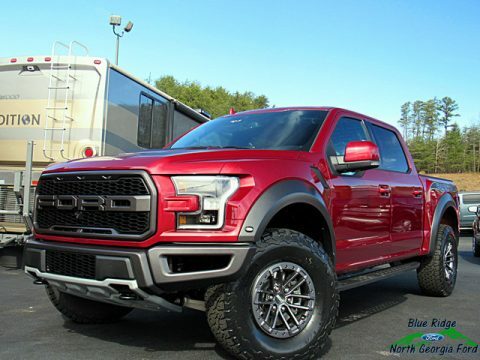 HEATED/COOLED LEATHER SEATS - TWIN PANEL MOONROOF - 360 DEGREE CAMERA SYSTEM - BLUETOOTH CONNECTIVITY - REAR VIEW CAMERA - PREMIUM MULTI MEDIA AUDIO - REVERSE SENSORS - CODED KEYLESS ENTRY - DUAL ZONE AUTO CLIMATE - BLIND ZONE ALERT -AUTOMATIC HEADLIGHTS - Located in the heart of the North Georgia Mountains! We are the most diversified dealer in the world. Our helpful staff is on hand to help with questions on shipping, financing, unit condition or anything else about the buying process. We have done this many times. Please let our experience help you make this a great experience. Whether you drive down, have the item shipped, or if you prefer, pick you up at the local airport.